Imported from Germany for his looks, extravagant paces and incredible attitude to work, this young horse would suit both a professional or amateur rider. Lavallo has competed in 1.20m SJ in Germany before been imported to the U.S. in November 2016. 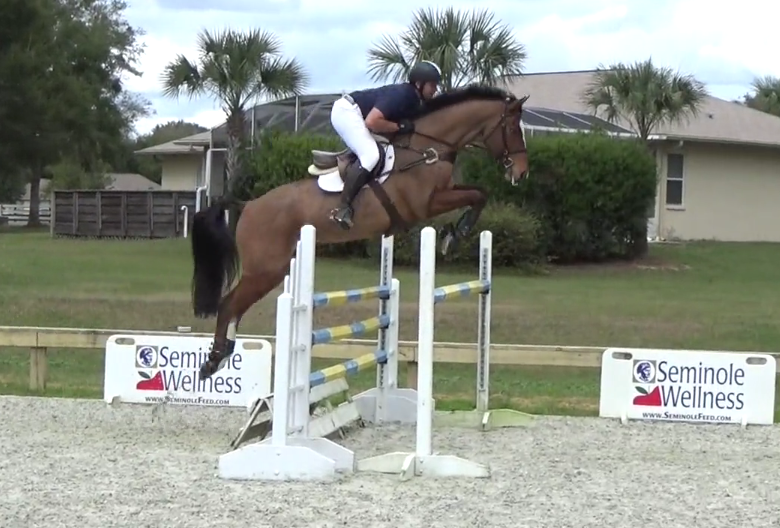 An exceptional jumping horse that will excel in either Eventing or Show-Jumping.